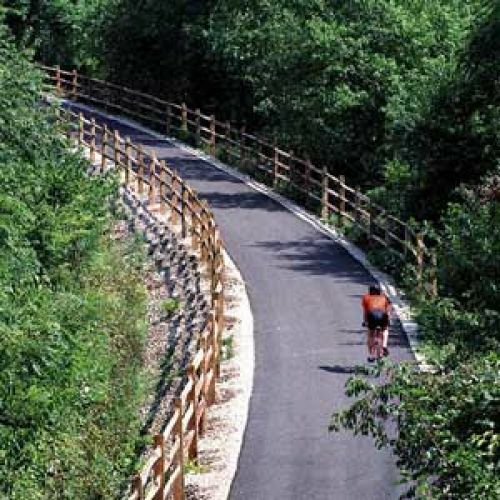 Spanning 5 counties and 3 major cities, this 30 mile rail-trail is the state's longest linear park, and serves all of the East-Central Indiana. The multi-use greenway is part of a 60-mile project that provides a key community connection to area schools, parks, and loacl cultural and historic resources. 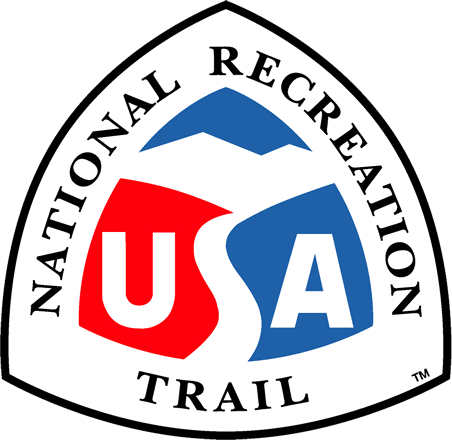 Trail users enjoy a number of activities including jogging, biking, and wildlife viewing. This greenway is a fine example of what is possible through volunteers and a successful partnership. In 1993, over 200 people responded to a small newspaper item saying there would be a meeting to investigate the possibility of purchasing an abandoned rail line for a rails-to-trails conversion project. With public and provate support, and thousands of volunteer hours invested, a not-for-profit organization was created, funding was raised, property was purchased, plans were made, and now the Cardinal Greenway Trail has 30 miles of completed multi-use asphalt surface improvements. The Cardinal Greenway Trail extends through 5 counties and 3 major cities. It also passes through several small communities and traverses through urban and rural settings. The trail serves all of the Eastern-Central Indiana and its approximate population of one million people. The trail is maintained and policed by largely by volunteers. More than 200 volunteers provide the muscle, time, knowledge, and passion necessary to supplement the efforts of the small (3 person) staff of the not-for-profit Delaware Greenways, Inc. organization. The Cardinal Greenway Trail has also partnered with the YMCA and the Richmond Parks Department to assist in maintaining this high-quality facility in a cost-effective manner. The trail connects cities, parks, schools, colleges, neighborhoods and people. The Cardinal Greenway Trail was created with support of volunteers and continues to provide no-cost recreational, educational, historical, cultural, enviromental, and physical oppurtunites to a broad population of people.